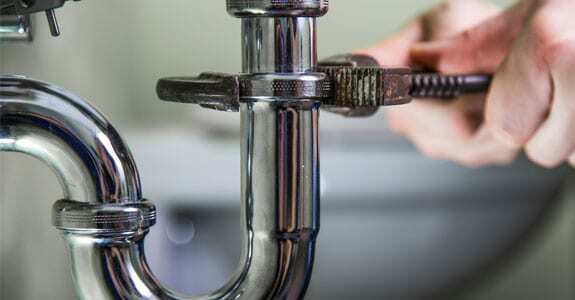 Need a reliable plumber in Cheltenham for home repair? Homeownership comes with its challenges, but plumbing maintenance doesn’t have to be one of them when you have a dependable plumber. Here at Reliable Plumbing, it is our first priority to give you fast, quality service you can count on each and every time, so you can enjoy the home you love without the hassle. You don’t have to worry about breaking the bank to have your plumbing in working order, either, because we pride ourselves on reasonable pricing for all of our residential plumbing services. From remodels to emergencies, our technicians are trained to handle any plumbing situation they encounter. We are certified and insured, so you can be certain that we can work around any other existing infrastructure to get your repairs or project done quickly and effectively. We have experience with a number of diverse plumbing tasks. Chances are, as a homeowner you’ve come up against at least a handful of these various plumbing related issues or design challenges. 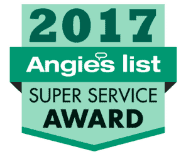 We’re here to do the heavy lifting and ensure your installations and repairs are done properly, affordably, and without delay. As a Cheltenham plumbing company for over 20 years, we bring invaluable residential plumbing experience and industry know-how to the table for homeowners in our community. Call us today at 215-722-6783 to begin a conversation about how we can best help you with your upcoming plumbing projects, emergency repairs or regular maintenance. Our dedicated staff will ensure you have a great experience from start to finish and excellent results no matter what your specific needs or expectations may be.